Imagine that you’re living in a fairly isolated place. 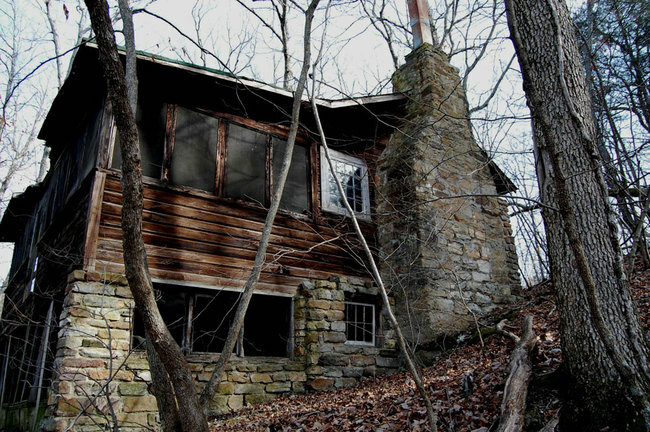 Then imagine that just across the woods from you is a cabin that looks like it was designed for the set of a Nightmare on Elm Street movie. What would you do? This isn’t a theoretical question. It’s exactly the question that a Redditor /u/Durnse found himself facing every single day. For a long time, his solution was simple – pretend the place wasn’t there. But over time, he found his curiosity more and more aroused until one day, he set off to find out what lay within those walls. You won’t believe what he found there. This is the view that /u/Durnse had from his property and the one that left him both disturbed and intrigued. 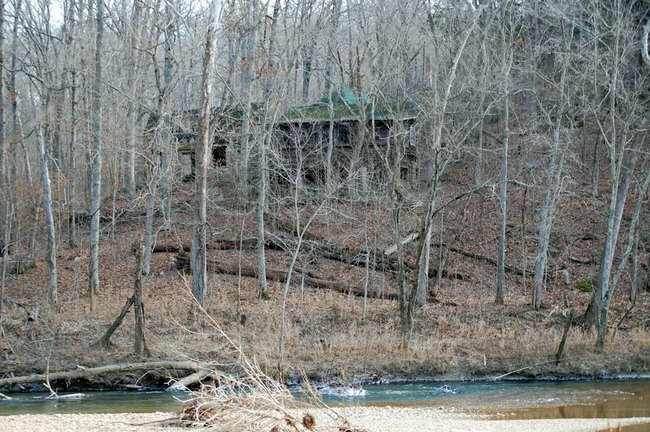 The house sits above a river and in the middle of a deserted wood. It’s been in that state for as long as he can remember. He tried to find out who owned the place. 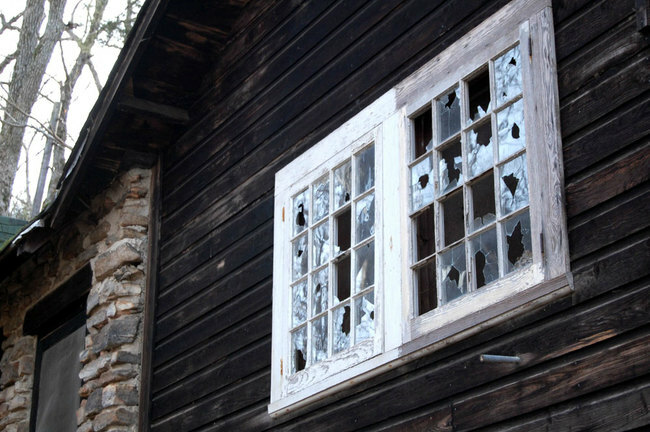 There is no known owner of the cabin in the woods. It’s a mystery as to who built it and why it’s there. It just is. 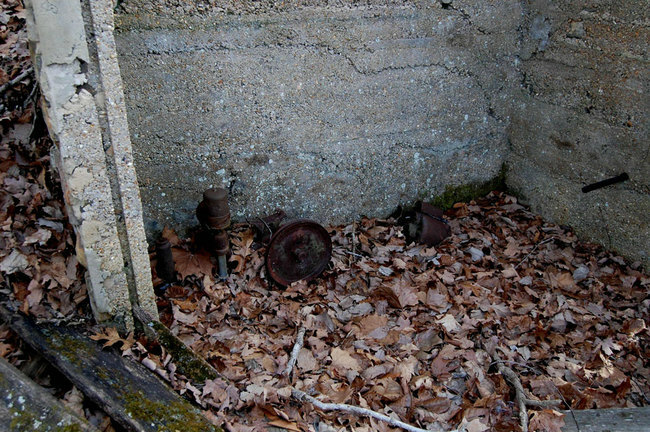 /u/Durnse finally summoned up the courage to cross the stream and the first thing he found there was the rusty old pump. 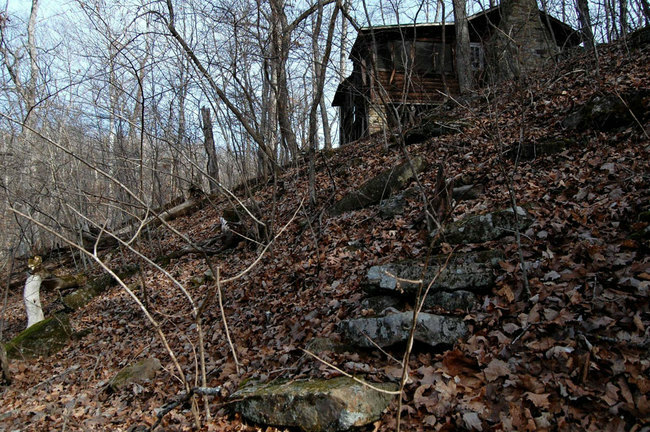 As /u/Durnse looked up the hill from the pump, it was clear that the cabin had been abandoned for a long time. The steps up were eroded and covered in lichens and moss. The dead leaves of Autumn covered the landscape in a near perfect carpet. He summoned up his courage and drew closer. This shot makes you feel like the cabin has just escaped from the Amityville Horror. It has an air of menace even in the cold light of day. We can’t imagine how oppressive it must be to stand on the hillside and look up at this at night time.